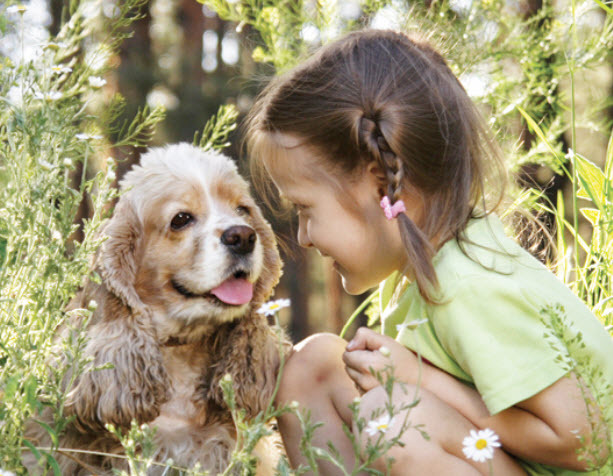 Many diseases and health conditions are genetic, meaning they are related to your pet’s breed. 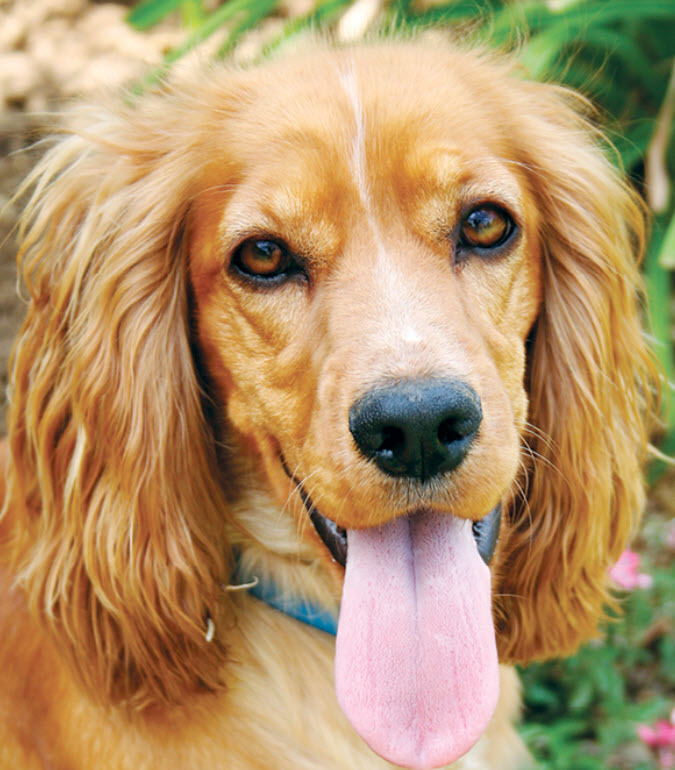 There is a general consensus among canine genetic researchers and veterinary practitioners that the conditions we’ve described herein have a significant rate of incidence and/or impact in this breed. 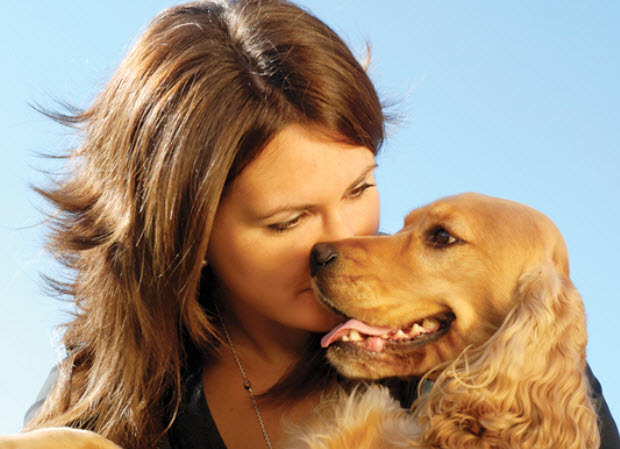 That does not mean your dog will have these problems; it just means that she is more at risk than other dogs. 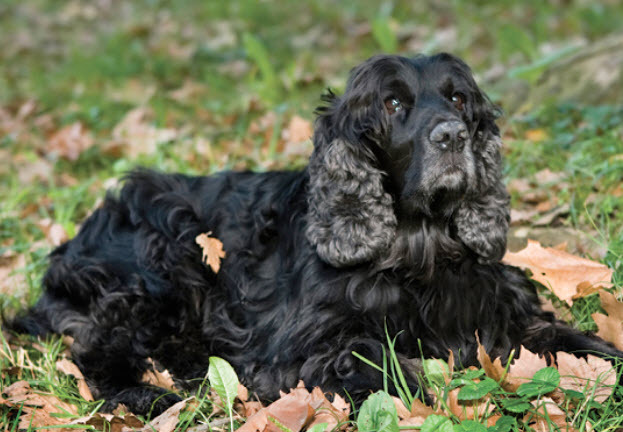 We will describe the most common issues seen in Cocker Spaniels to give you an idea of what may come up in her future. 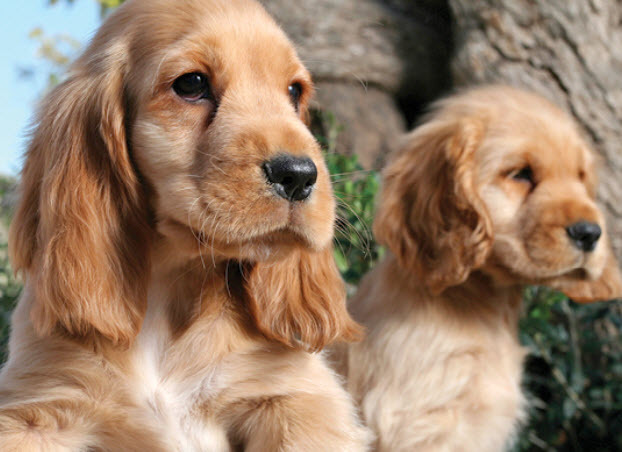 Of course, we can’t cover every possibility here, so always check with us at Northwood Animal Hospital if you notice any unusual signs or symptoms.